The first account of the remarkable eighteen-month journey of Lorena Hickok, intimate friend of Eleanor Roosevelt, throughout the country during the worst of the Great Depression, bearing witness to the unprecedented ravaged. During the harshest year of the Great Depression, Lorena Hickok, a top woman news reporter of the day and intimate friend of Eleanor Roosevelt, was hired by FDR’s right hand man Harry Hopkins to embark upon a grueling journey to the hardest hit areas across the country to report back about the degree of devastation. 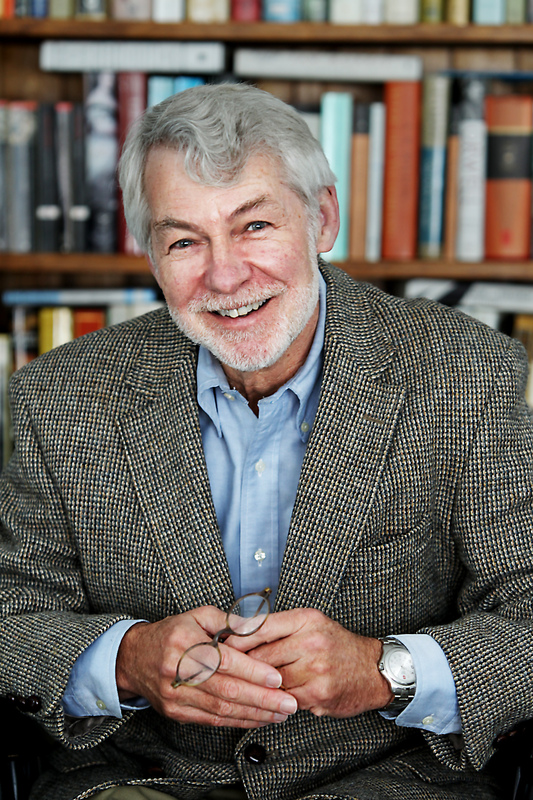 Distinguished historian Michael Golay draws on a trove of original sources—including moving and remarkably intimate almost daily letters between Hickok and Eleanor Roosevelt—as he re-creates that extraordinary journey. Hickok traveled almost nonstop for eighteen months, from January 1933 to August 1934, driving through hellish dust storms, rebellion by coal workers in Pennsylvania and West Virginia, and a near revolution by Midwest farmers. A brilliant observer, Hickok’s searing and deeply empathetic reports to Hopkins and her letters to Mrs. Roosevelt are an unparalleled record of the worst economic disaster in the history of the country. Historically important, they crucially influenced the scope and strategy of the Roosevelt Administration’s unprecedented relief efforts. 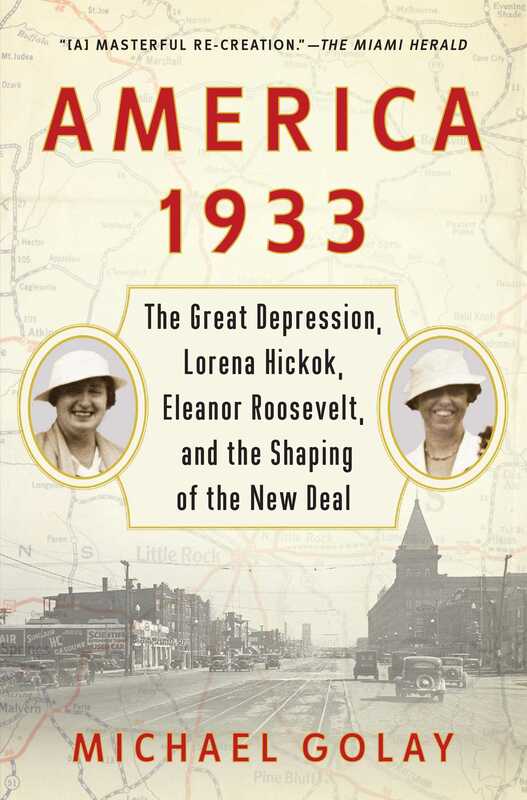 America 1933 reveals Hickok’s pivotal contribution to the policies of the New Deal, and sheds light on her intense but ill-fated relationship with Eleanor Roosevelt and the forces that inevitably came between them. "A moving and memorable account of the impact of the Great Depression."